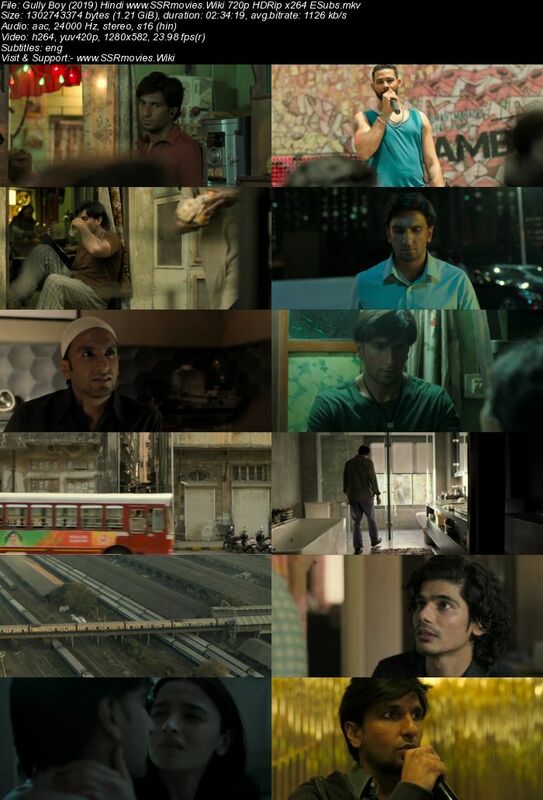 Murad Ahmed (Ranveer Singh), a final year college student, lives in the Dharavi slums of Mumbai. His abusive father Aftab (Vijay Raaz) brings home a much younger second wife, much to the chagrin of the family. Murad nurtures a fascination with rap music and writes lyrics to express himself.